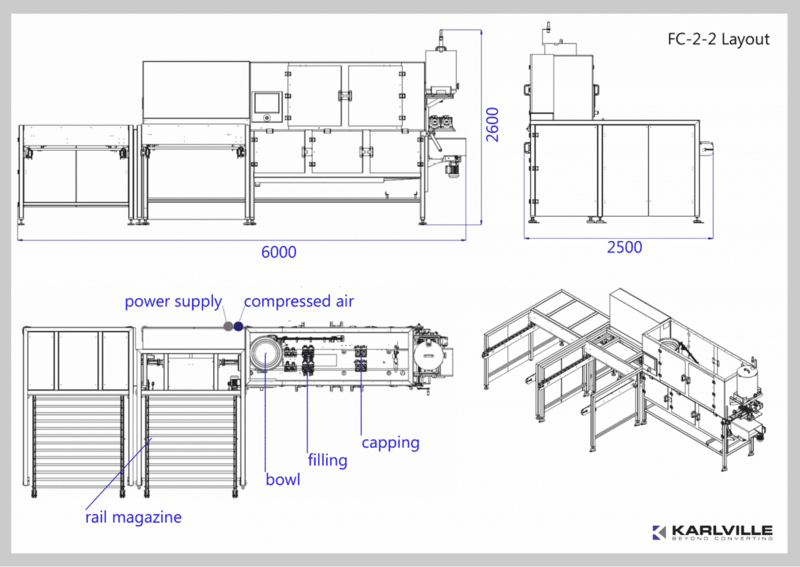 The SPOUTPRO FC-2-2 is our model for pouch filling through spout system with high output for small pouches. 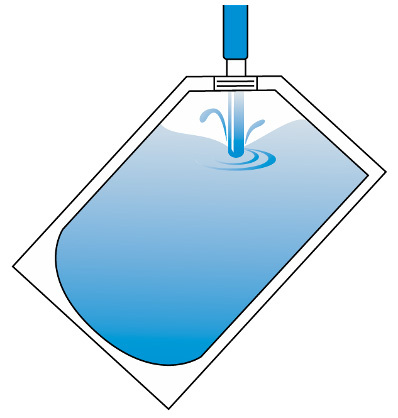 These FC-Type Machines fill through the already applied spout. 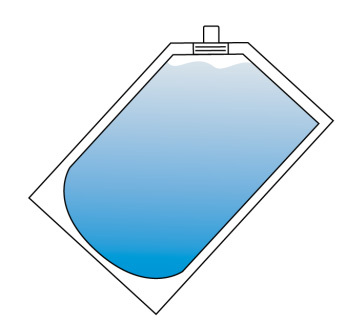 This makes the process of filling foaming products more secure and leads to an high output of filled pouches.